Aspiring writers will understand how valuable it is to get writing advice from your favorite authors — so this new writer's retreat with Margaret Atwood sounds like a dream come true. 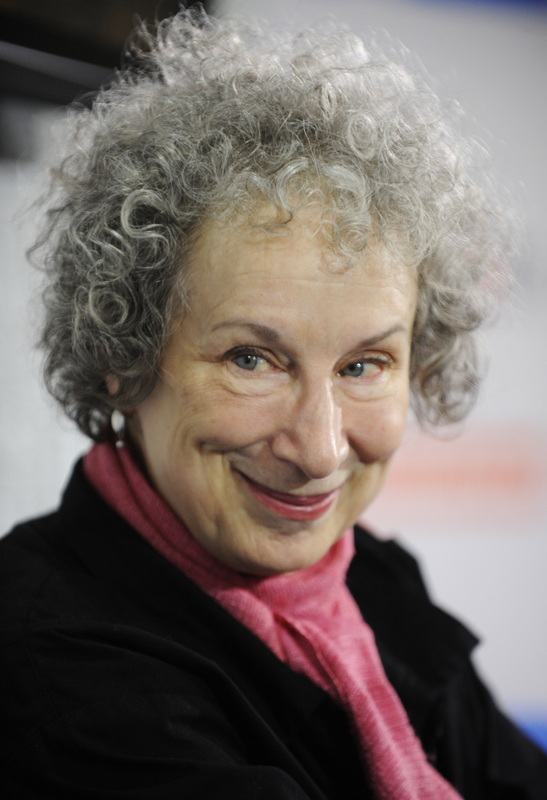 The retreat will take place on Pelee Island, Canada, where Margaret Atwood regularly spends her vacations. The island is known for its wildlife and natural beauty, as well as a thriving arts community — and Canadian writer Dawn Kresan has for a long time dreamed of hosting a writer's retreat within its shores. At last, thanks to an Indiegogo campaign, her dream is close to becoming a reality. Starting in the spring of 2017, some lucky writers will be able to head off to the beautiful and secluded island and make some serious headway in their unfinished manuscripts. Dawn Kresan writes on her Indiegogo page that "taking part in a Pelee Island writing retreat will give authors the opportunity to focus on their work, free of distraction.” Sounds perfect. Residents can choose to join for five to seven days, participate in one or two writing classes with a professional instructor (one of whom is Margaret Atwood herself! ), or skip the classes entirely and focus on some solo writing time. Sadly, the course doesn't come cheap: prices start from $300 for self-directed residencies in a shared dorm, but rapidly increase to as much as $1200 for the full seven-day experience. You can save money on a retreat by donating to the Indiegogo campaign — and receive exciting perks like a signed copy of one of Atwood's books. And c'mon, for the chance to take a writing class from Margaret Atwood, it's got to be worth it.